Whatsapp is deploying Dark Mode feature and Biometric authentication in their beta update 2.19.47. Furthermore, Whatsapp also ensures that the new update will come with biometric authentication for Android users as well. How can I enable Dark Mode and Biometric Authentication in Whatsapp?. Trend Micro denied any wrongdoing, but it is curious that the apps didn’t reappear on Apple Store. So again, privacy, in terms of apple, is a commodity only for the ones that can afford it. Google has removed dozens of popular fake photo apps meant to hurt its users. Security firm Trend Micro discovered 29 malicious apps that were listed on the official Google Play store, all advertised as “beauty camera” applications. Powerful Android malware capable of snooping on user location, communications logs, and stealing files and account credentials has been downloaded by at least 100,000 users around the world after successfully infiltrating the Google Play app store. 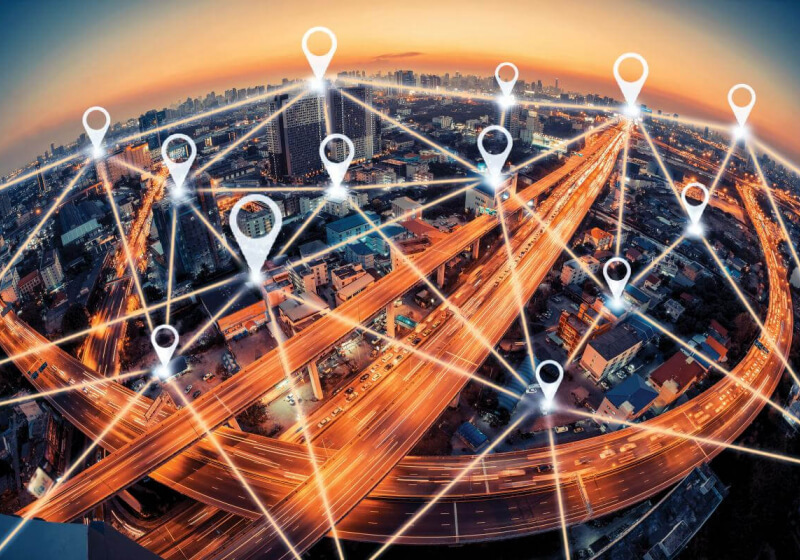 According to the New York Times, at least 75 companies dedicate to receive anonymous but very precise location data from about 200 million US mobile devices. The Times tested 20 popular apps and found that 17 of them sent precise location data to about 70 businesses. 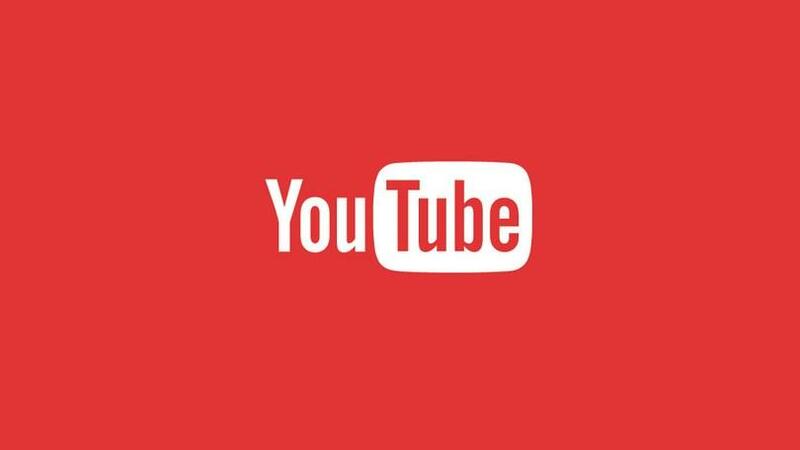 The hackers probably targeted YouTube because the platform is so popular, Trend Micro said in a Friday blog post. In this case, the mining scripts in the YouTube scheme were configured to siphon 80 percent of the PC's computing power, Trend Micro said. Proponents of the tiny chips say they're safe and largely protected from hacking, but one scientist is raising privacy concerns around the kind of personal health data that might be stored on the devices. The Ireland Data Protection Commission is investigating the social network since they refused to provide their t.co web link tracking data to UK professor, Michael Veale. The situation could become dire if the DPC and the EU’s Data Protection Board were to find that Twitter had violated the regulations of the GDPR. 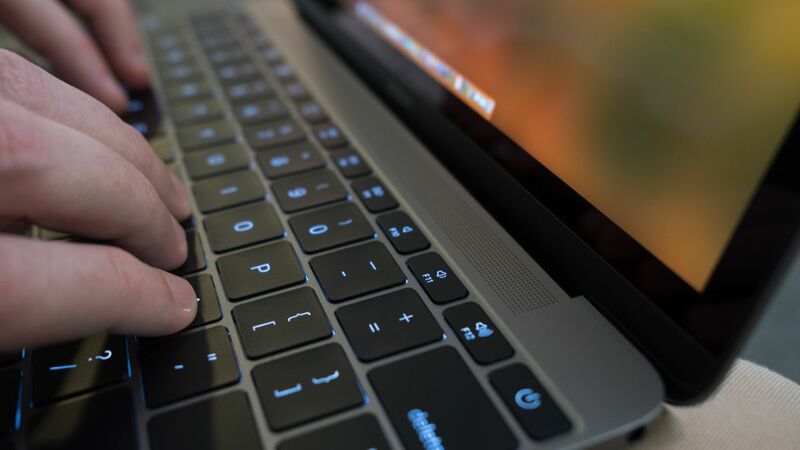 It recently came to light that a number of apps in the mac App Store were collecting data about users' browsing histories and uploading them to a remote server. Update: We got in contact with Trend Micro , and the company has provided the following statement: "Trend Micro is aware of a recent scrutiny of some of our consumer applications, including our Dr. Cleaner, a cleanup app that offers Memory Optimization, Disk Cleaning and System Monitoring, and Dr. Antivirus, an antivirus app that protects Mac users from adware and hijack browsers. It looks like we’re seeing a trend of Mac App Store apps that convince users to give them access to their home directory with some promise such as virus scanning or cleaning up caches, when the true reason behind it is to gather user data – especially browsing history – and upload it to their analytics servers. On July 27, Washington, DC’s Office of Cable Television, Film, Music, and Entertainment proposed a set of rules restricting the city’s internet service providers from selling customer data and browsing history without their consent.